When 2012 started, my Chinese calendar reading was that it is going to be a year of mishaps, accidents and sickness. I don't fully believe in those, but I read anyway because it's interesting to know what to avoid or what to do to counter those readings. I didn't actually buy the charms nor follow the feng shui for my sign, but my 2012 actually did great! Opposite of what my sign's reading was. Thankfully, nothing negative happened to me and my family. I just prayed every time I leave the house for safety and thank Him for all the blessings every night before going to sleep. I keep in mind to also do good things because it comes back a hundredfold. For this, I am grateful for how my 2012 turned out. House Renovation (January) - Since our family is growing, hubby and I decided to extend our house to make a separate room for the kids. 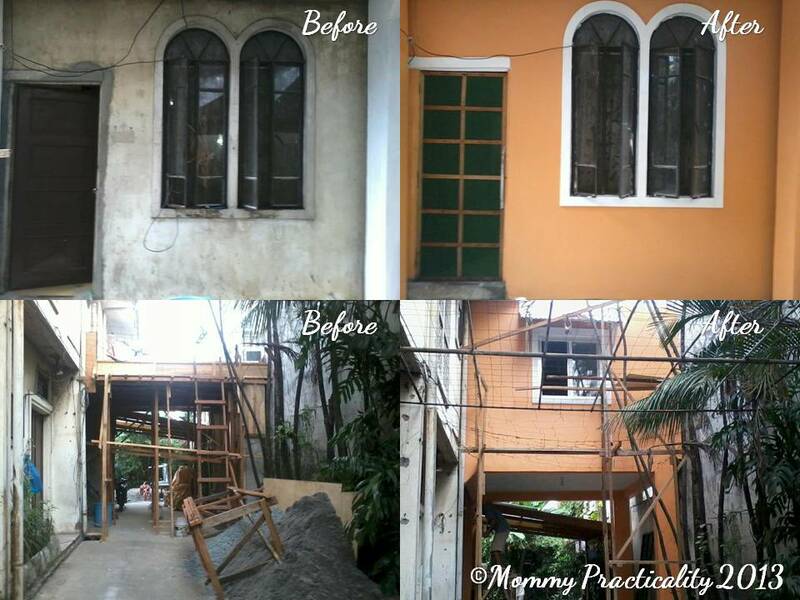 The house's facade was also given a little polishing. 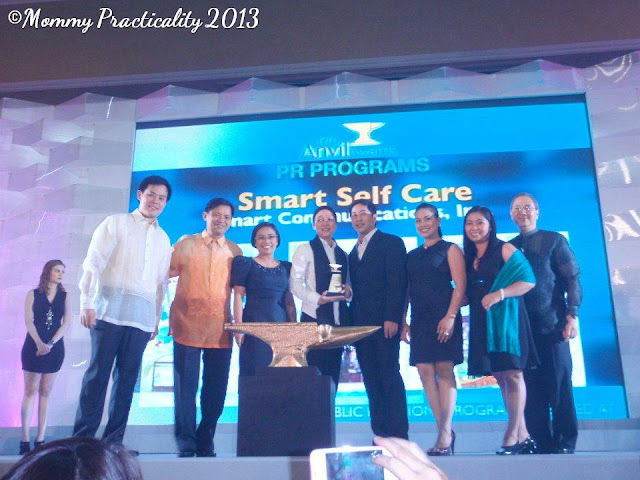 First Anvil Award (February) - This award was monumental because it's my first ever PR writing award. My entry received a merit award. Awarding took place at EDSA Shangri-La Hotel. 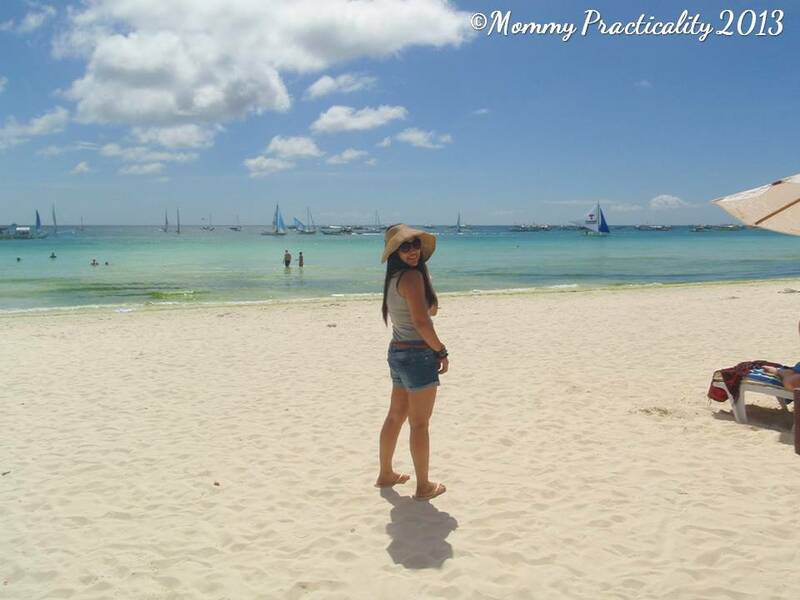 I had no choice but to leave my family for work during the Holy Week. I was there for six days with my officemate to facilitate and supervise an event for our company. 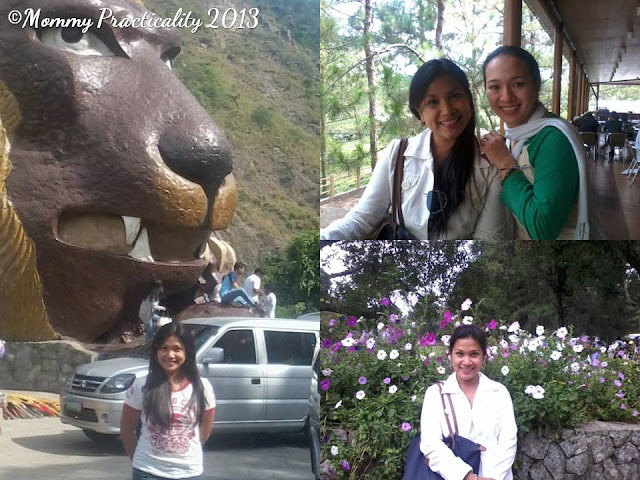 Baguio City Trip (May) - Attended Baguio's first ever Blogging Summit as a sponsor not as a participant blogger. 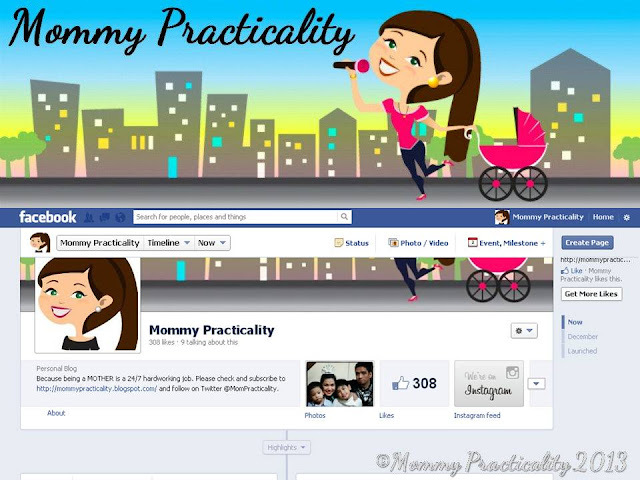 During this time, I haven't thought of going back to blogging. I attended with an officemate and coincidentally, my bestfriend was also there having their family vacation. We made the most out of the little time we had there. In July, a spark in my heart urged me to start blogging/writing again with the primary objective to help other moms/women and become a source of relevant information or tips on my niche market, which is being a practical working mom. 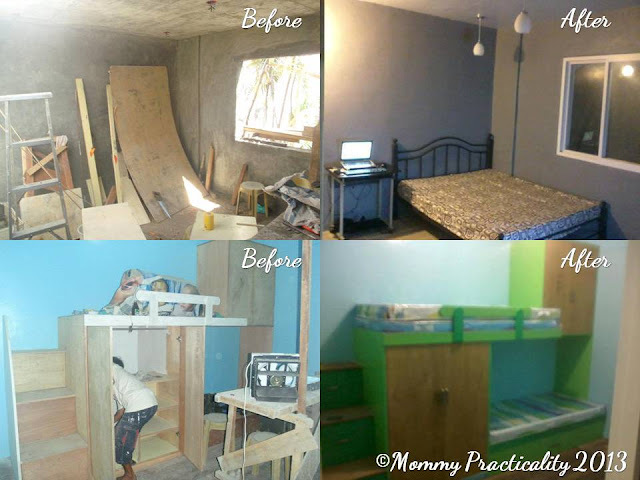 So far, so good, I feel great whenever I hear good comments about the hardwork that I put into this. Three months into blogging, I received my first event invite as a blogger. 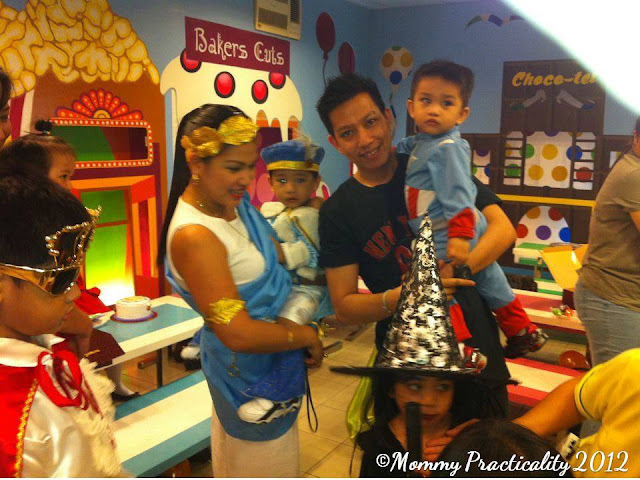 I was one of the very few mom bloggers who attended Goldilocks Whimsical Party at Goldilocks Cake City. My kids and I were so thrilled to be able to participate this event. It was a memorable one because not only it was my first, I won the Best In Costume Award. Even if my entry to the Philippine Quill Awards was done haphazardly, with a lot of prayers, it earned an Excellence Award. 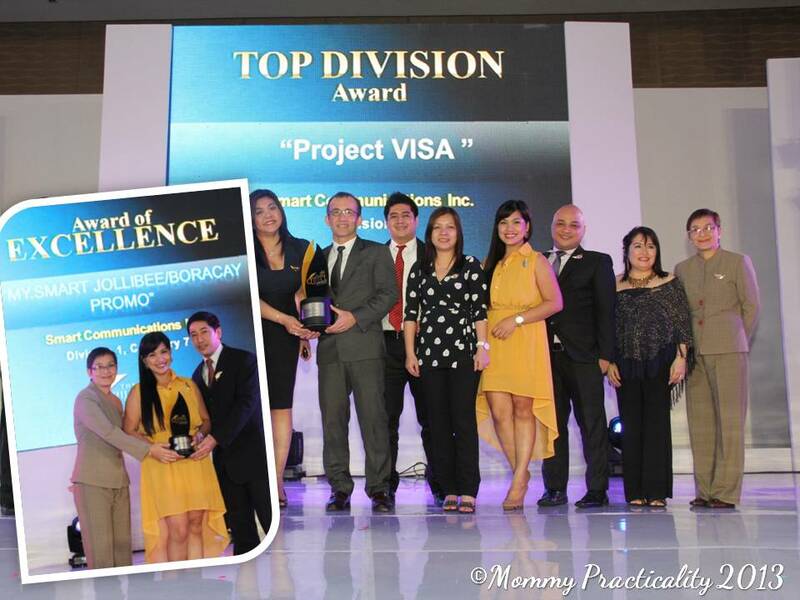 Our team's project also won one the prestigious Top Division Awards in the Communications Management category. This was a milestone indeed not only for me, but for the whole team and the company because it was the first time an entry won a Top Division award. I shared in my previous post how I feel very blessed for the additional year in my life. I celebrated this day with closest family and friends. It started with a date with hubby where I had a FREE Lunch Buffet at Vikings MOA followed by simple gathering with family and closest friends. 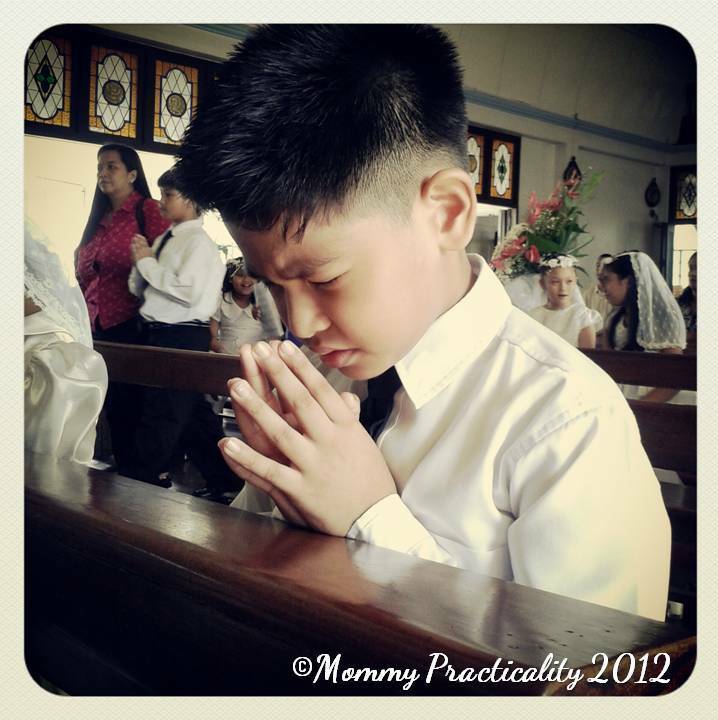 My eldest son waited for this very special day which as a mom, I very much prepared for, his First Holy Communion. I shared in my blog post the part which I didn't prepare for, the crying part. I will never forget this special day. 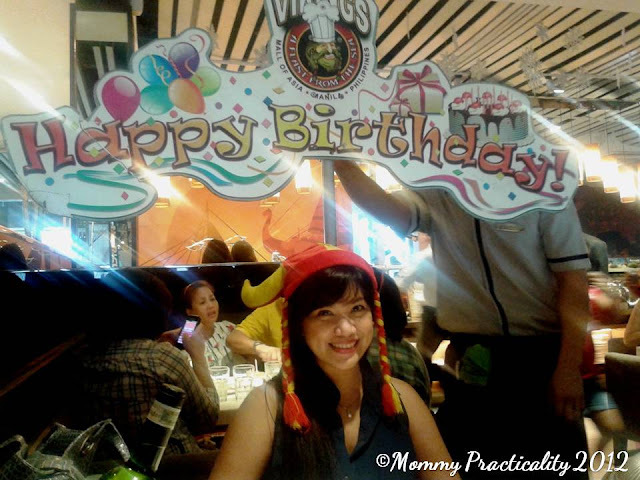 When Christmas was just a few weeks away, I decided that it's time for me to give back through a Jollibee Blog Giveaway. It also served as my way of thanks to the people who had supported me in this other hat I tried to put on. It ended successfully which prompted me to give extra gift certificates as consolation prizes. I just thank the Lord for all the blessings that he bestowed upon me and my family. Regardless what our horoscope or feng shui predicts for us, we should always remember that our destiny still lies on the choices we make and the actions we do. Most importantly, keeping a strong faith in HIM will ensure that everything is going to be all right and things will happen according to His will and not ours. With your goodness of heart, let's pray for good things to come your way and to your family as well. Happy New Year. God bless! Wow you have great highlights for your 2013. 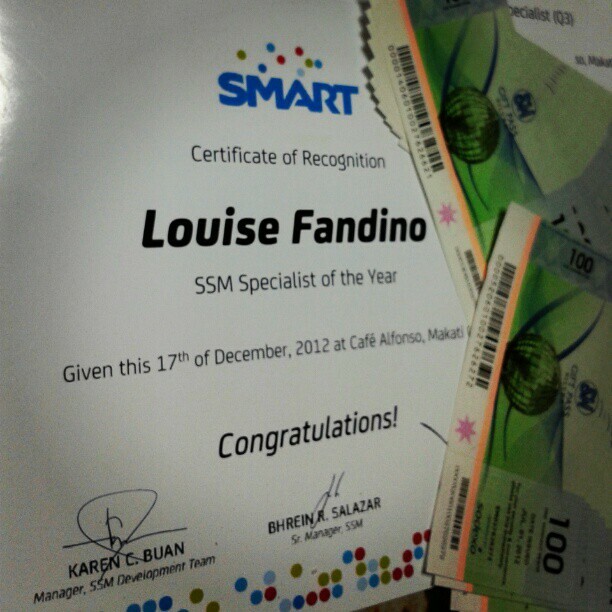 More blessings to come this 2013 sis! :) Congrats!